Sokho Choe, Director of Research Center for Leisure Studies in Korea. 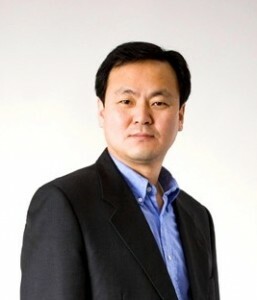 Dr. Sokho Choe is Director of Research Institute of Leisure Management, and was a professor and dean of the Graduate School of Leisure Business at Seoul School of Integrated Sciences and Technologies. He had completed his doctorate at Korea University and at the moment candidate of Nottingham Trent University in United Kingdom for his second PhD study. He is a Vice-President of organization in China, World Hotel Association, and in Korea, the Tourism Sciences Society of Korea. He is serving World Leisure Organization’s journal, World Leisure Journal, as a member of the International Editorial Advisory Board. He has a variety of publications in Journal of International Tourism Sciences, Journal of Leisure Studies, Journal of East Asian Social Thoughts, and authored and edited books. Modern History on the Way (Publishing House Siru, 2015), and About Hopes for Korea Tourism (Publishing House Baeksan, 2015) are included his recent publication list.